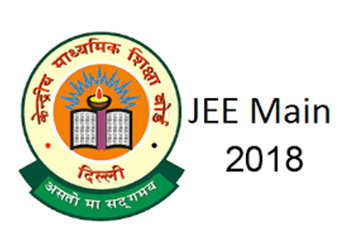 JEE Main 2018 is the popular engineering entrance exam in India. It will be conducted by CBSE for admission to B.E./B.Tech & B.Arch courses. On the basis of JEE Main, candidates are admitted to NITs, CFTIs and other engineering institutions. JEE Main is also the eligibility test for JEE Advanced which offers admission to IITs & ISM. From the year 2017, CBSE has introduced some new changes like applicants should have Aadhaar card issued by UIDAI for filling the application form. All candidates interested in pursuing a career in engineering can apply for Joint Entrance Examination (JEE). Students can get complete information about JEE Main 2018 such as application form, eligibility, exam dates, exam pattern and syllabus. PROMISE EDUCATIONAL SERVICES provides you revised online study material for JEE 2018.